Black & Veatch, the largest engineering and construction firm in the Kansas City metropolitan, unveiled last week IgniteX Cleantech Accelerator, powered by LaunchKC. The program will seek partnership with startups focused on renewable and distributed energy, mobility, agricultural technology, machine learning and AI, and other technologies or processes adding value to engineering services. 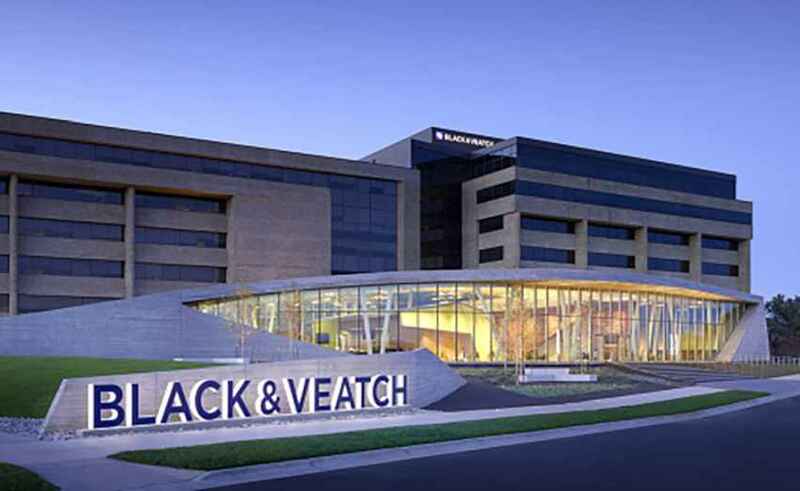 Founded in 1915, Black & Veatch, the largest engineering company in the Kansas City area, is a global leader in engineering, procurement and construction (EPC) services for energy, water and telecommunications. Its IgniteX Cleantech Accelerator marks one of its boldest moves into the entrepreneurial arena of engineering services. The company recently created a segment of the company known as the Growth Accelerator, leveraging Black & Veatch’s core strengths to explore new and emerging markets. The program will include equity awards, a 75-day period of collaboration with Black & Veatch and program supporters, and a demo day in November. The application is scheduled to open next week, and will be located on the IgniteX Cleantech Accelerator website. 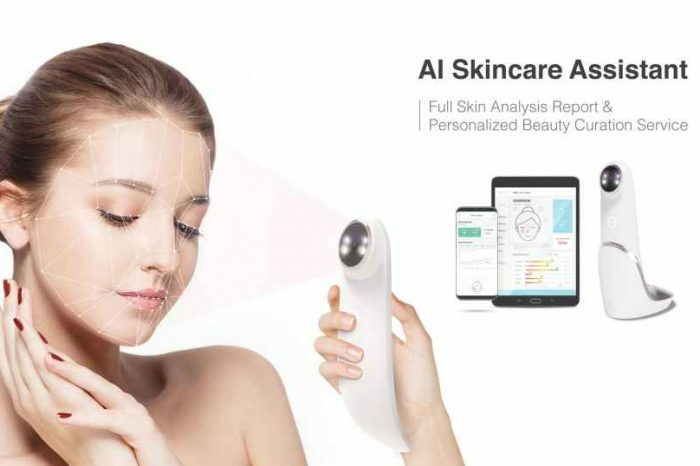 $11.7 million in cumulative sales; up from $199,000 in 2015, and $48 million in cumulative investment – up from $2 million in year one. 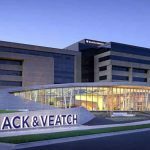 Since inception, Black & Veatch has helped its clients improve the lives of people in over 100 countries through consulting, engineering, construction, operations and program management. The company made a revenue $3.5 billion in 2018.